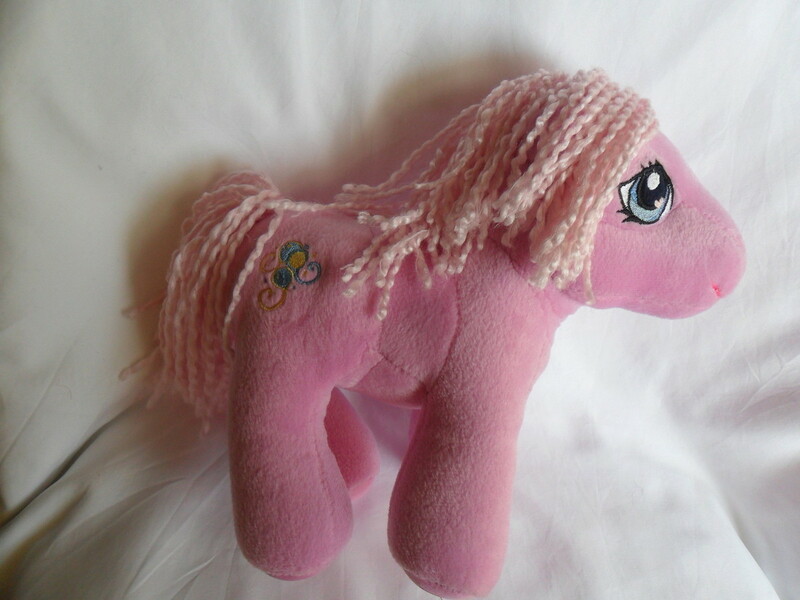 Soft and sweet plush Pinkie Pie My Little Pony with yarn mane and tail. Approx 8 1/2" Tall Very Good Condition! No holes,stains or signs of wear. Please ask all questions before you purchase! Thank You for Looking! !